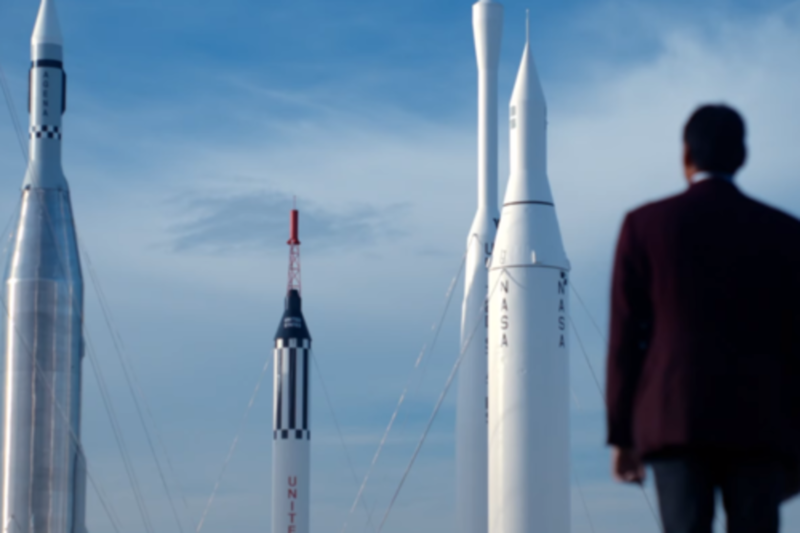 Academy Award®-nominated director Orlando von Einsiedel, Executive Producer J.J. Abrams, Bad Robot and Epic Digital have joined forces with Google and XPRIZE to create a documentary web series about the people competing for the Google Lunar XPRIZE. The Google Lunar XPRIZE is the largest prize competition of all time with a reward of $30 million and aims to incentivize entrepreneurs to create a new era of affordable access to the Moon and beyond, while inspiring the next generation of scientists, engineers, and explorers. The teams come from all walks of life and range from Silicon Valley tech experts, to hackers in Germany, to IT specialists in India, to a father and son in a spare bedroom in Vancouver.